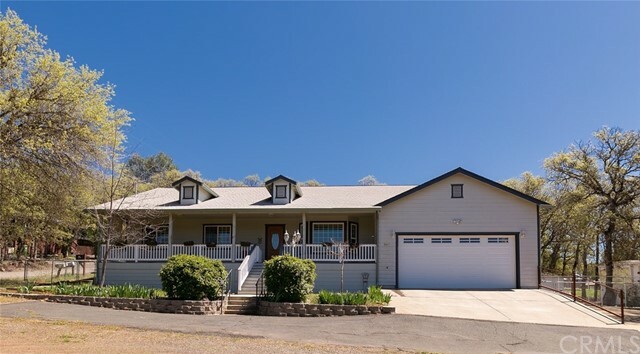 All Clearlake homes currently listed for sale in Clearlake as of 04/23/2019 are shown below. You can change the search criteria at any time by pressing the 'Change Search' button below. 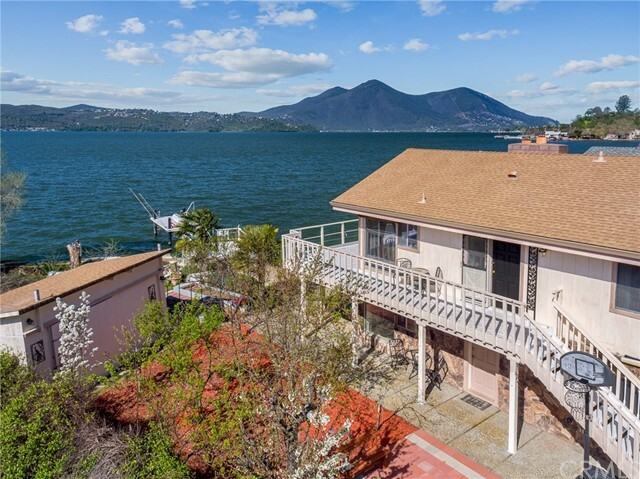 If you have any questions or you would like more information about any Clearlake homes for sale or other Clearlake real estate, please contact us and one of our knowledgeable Clearlake REALTORS® would be pleased to assist you. "Back on the market! Prime real estate. 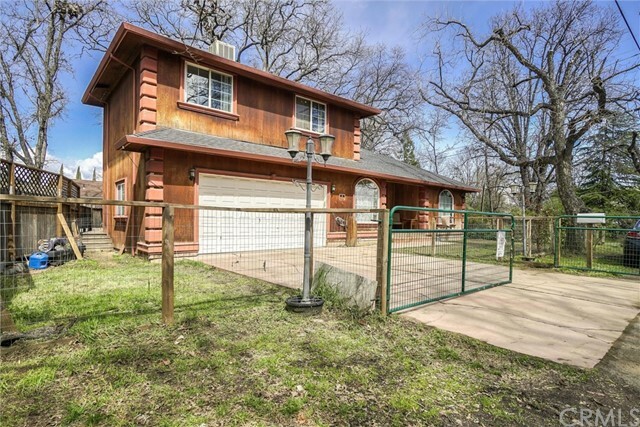 Only minutes away from the City of Clear Lake awaits this unique property. Previously operating as a California Certified Organic hops farm with a versatile landscape, ideal for a wide variety of crops. Few ranches in Lake County can match the water availability here, there are 3 strategically placed ag wells that produce from 60-200 GPM. The RL zoning allows many possible uses, hunting, live stock, farming and much more! Featuring a large metal building for storage and processing, fruit tree orchard, a 2 bedroom cabin and 3 hop fields in production. Sellers have no trouble selling their crop to repeat buyers, so these hops have a great reputation within the industry. Additional field on ridge top has been mostly cleared for crop expansion. PG&E powers all improvements and lower wells, the upper field utilizes solar for power. Alarm systems and electronic gate. If hops are not your thing, they are easily removed and transition to other crops such as grapes or olives should not be difficult. Crop Care soils and slope analysis on file for the entire ranch." 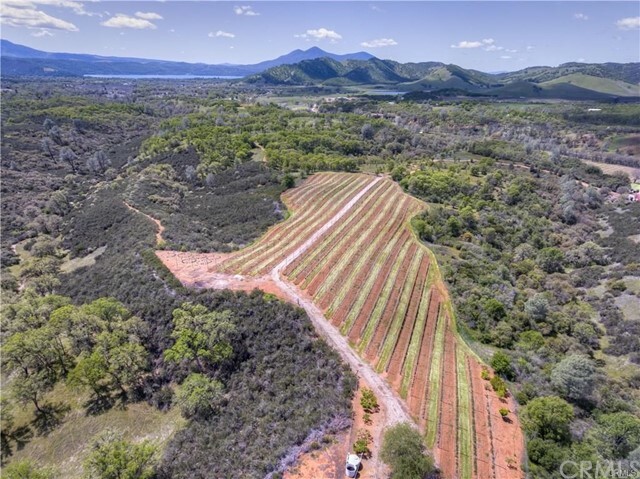 "Discover Shangri-La at Oracle Hill, a private 5.68 ac, oak-dotted, estate! 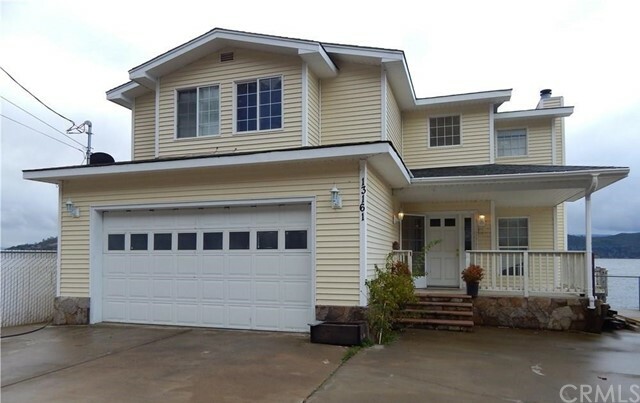 Nestled in the Edgewater estates subdivision of Clearlake Park, this solid cedar home is sure to impress. 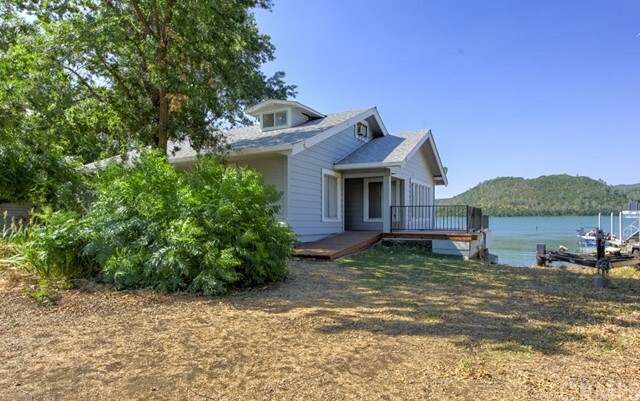 Enjoy unsurpassed views of beautiful Clearlake & majestic Mt. Konocti from the expansive deck of the home. Dock access is just a mile away. Unique 2006 custom cedar home features 10 thick cedar walls, passive solar for energy efficiency, central HVAC, wood burning stove, open beam ceilings & accent lighting throughout. Windows maximize natural light & showcase the wood finishes & bamboo flooring in all rooms. The great room is perfect for entertaining & expands onto the deck. Home has stainless steel appliances, granite counters, master bedroom w/ attached deck, guest bedroom, a laundry room. Detached fully finished studio offers add'l private space. Paved driveway offers ample of parking, with a private auto gate & 3 ac. fenced off with 7.5 deer fencing. Out buildings include lg work shop, storage, wood shed & pump. If you are an adventurer, the property is a perfect getaway for horse-riding, dirt bikes, fishing, bird watching, photography, or wild flower nature trails & star gazing. If you are a musician or songwriter seeking to unleash your creativity in deep solitude, this property offers unparalleled privacy approx. 20-mins the center of Clearlake. The home comes equipped with satellite internet & TV & is currently a featured property on Air BnB & generates its own income." "LAKEFRONT RETREAT,VACATION RENTAL WITH INCOME HISTORY, Main house has 5 BDRMS, separate lakefront cottage 1 BDRM, can sleep 10 to 12 easily, boat launch, dock, 100 ft of lake frontage in a deep water, calm cove, very private, plenty of parking"
"FANTASTIC LAKEFRONT JEWEL- This unique waterfront estate offers rare combo of a beautiful, updated single-family residence but w/2 separate living units - each on its own level- for a total of 4bd/2ba/2 living rooms/2 kitchens, 125' of ideal waterfront property with large sea-wall; private, protected marina with small dock & ramp, ideal for parking small water vessels; dock with ramp to electric swimming platform w/2 sets of mooring whips to park any size boats; orchard with ~15 fruit trees & raised bed gardens tied to automatic lake irrigation; single car garage that can fit a 21' boat; large sport court doubles as a gated parking area for multiple vehicles or RV; artist's studio or workshop w/1/2ba, ac unit, roll-out queen bed; & phenomenal views of Clear Lake & Mount Konocti throughout! Located in one of the BEST spots on Clear Lake, enjoy deep water, excellent fishing, bird-watching, water sports & more! 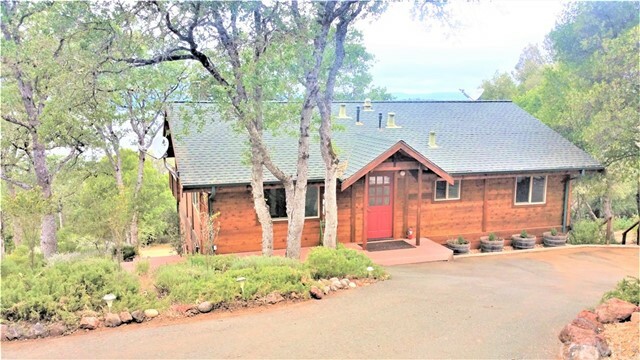 The top level has 3bd/1ba w/cathedral, exposed beam ceilings, totally remodeled kitchen with quartz counters, huge picture windows for soaking in the views, & a large wood-burning fireplace, ideal for cozying up after a day on the lake! Downstairs is another complete 1bd/1ba unit with its own private entrance, separate HVAC unit, remodeled kitchen with granite counters, wood-burning fireplace, and doors that open to a large outdoor patio area! Fully fenced w/wrought-Iron fencing & 3 gates. Convenient location close to restaurants, shopping & hospital, yet still secluded." 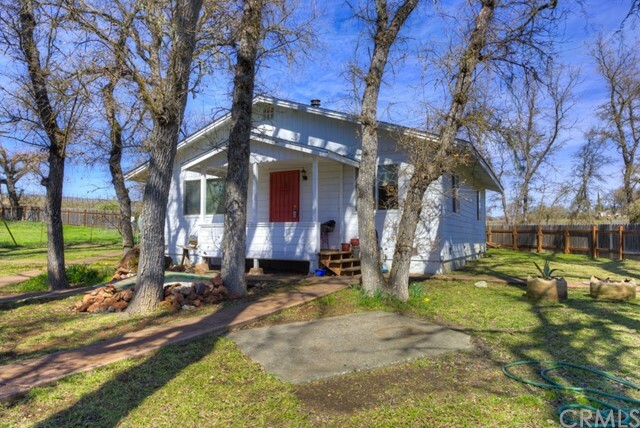 "Extremely rare, flat 1+ acre lake front property with a 3 bedroom, 2 bath single level home in Clearlake! This property has a little bit of everything! It has a 2 car detached oversize garage with workshop space along with ample room for parking those boats, RV's or other toys! The fully fenced front yard has plenty of room for fruit trees, gardens, or any thing else you want to plant! The rear yard has a patio that steps down to a large grass area that goes right down to the lake! No space goes to waste on this magnificent lake front piece! Inside the home there are 2 screen enclosed patios for those warm summer evenings. Knotty pine beamed ceilings in the large living room give a warm feel as you look out the large windows towards the lake. The large brick fireplace gives it a warm, comfortable feeling as well. The kitchen is open to the dining area with plenty of cabinet space, 2 ovens, and a fireplace for added ambiance! Put your own touches on this lake front piece that is one of a kind!" "Diamond in the rough on one of Clear Lake's most Beautiful Coves. Exquisite Views of Clear Lake and the Surrounding Hill. Located in Oakmont Subdivision, one of the Finest Areas on the Lake. A work in progress with New Interior Paint, Tile Bathroom Floors, and Composite Decking. Pier with Floating Dock Including Wave Runner Docks. Open Kitchen, Dining and Living Area with Lots of Glass for Maximum Views. Lower Level has Tremendous Potential As a Second Unit, Has an Area Ready made for a Kitchen and has Separate Access." "Owner may carry!!! Almost an acre right on the lake!!!! This beautifully remodeled house with 125ft of water frontage make for great lakeside permanent home, or vacation home. Closet added upstairs making a 3rd bedroom. 2 sliding glass doors adds to the great views of the lake, Konocti, and vineyards from the living room for your enjoyment. New huge wrap around deck with an attached covered area great for entertaining and enjoying the lake. Detached 4 car garage to store those water toys, and boat ramp make for conveniently easy in and out onto the lake. C3-DD Zoning adds possible business options." "This one is a real charmer! 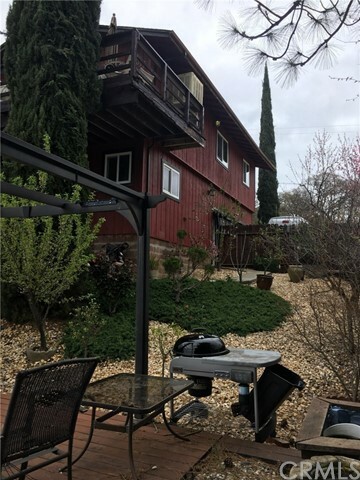 From the moment you walk in the front door you are greeted into this bright and airy two-story custom-built home featuring 180-degree views of Kelseyville Vineyards and Mt. Konocti that will knock your socks. New laminate flooring and fresh interior paint throughout. Along with the amazing views from each room on the lakeside of this beautiful home, the living room features a wood burning fireplace, dining area with built-in computer desk. Step into the well-planned kitchen featuring a breakfast bar and stainless steel appliances (and yes more amazing lake views from the dining area and kitchen). Walk upstairs to the large master suite with sitting area. And once again more incredible views from the upper deck. Bedrooms 2 and 3 and guest bathroom also upstairs. As you walk outside from the living room you are greeted with the pier and large viewing deck to take in all of the 180-degree views. Imagine launching your boat from the boat launch and fishing (Clear Lake is well known for Bass fishing) all day, coming home for a BBQ and enjoying your catch for dinner on the viewing deck while enjoying natures beauty of ducks, pelicans and even swans doing their mating dance." 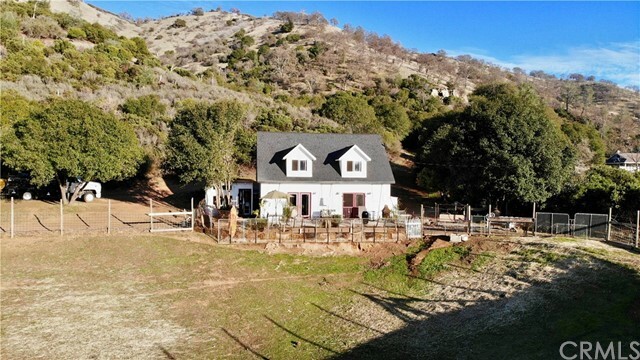 "Beautiful 60 acre property with a newer home nestled up along the hillside. This two story home has an open floor plan with modern concrete flooring and a spiral staircase that leads to the large bedroom. The property has a well that runs off a generator (38GPM) and has an irrigation line that covers approximately 10 acres (needs work). Approximately 15 level usable acres with 12 fenced, making this property perfect for animals or farming. Plenty of room for parking and a large detached garage on the other side of the natural spring. The side of the house has a carport and a small workshop/greenhouse. 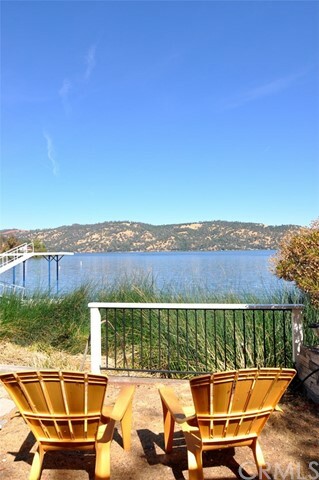 Enjoy beautiful views of Lake Borax and Mt Konocti from the home or hike up the hills for views of Clear Lake. Two level 1 acre lots are also available for purchase that connect to this property. (13450 & 13440 Eastlake Dr) Contact American Ag Credit in Ukiah for financing or Credit Union." "Waterfront!!! Large 3 bedroom 2 1/2 bath with open kitchen and living design sits on 150 of water frontage in beautful channel. Large back patio area and 2 decks opens the back yard to great views and family functions. Fully remodeled kitchen, new flooring, paint." 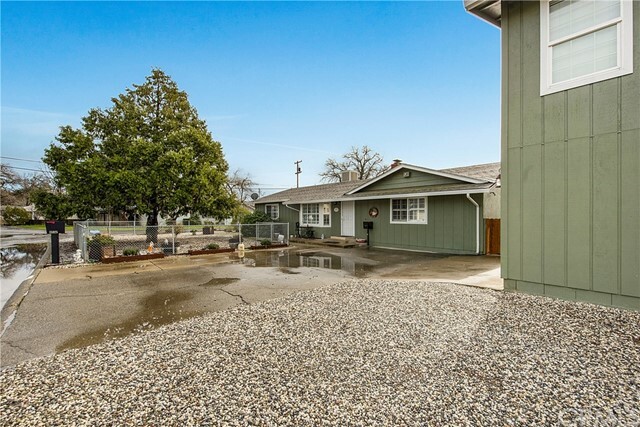 "Two For the Price of One, 3 BD., 2 BA, 1,368 SF Mid Century home with 640 SF, 1 BD, 1 BTH. Granny Unit, with views of Clearlake. Tastefully remodeled by an architect and interior designer couple, this home boasts an Ikea kitchen with quartz counters & all new appliances, Italian drop lights opening to the living room, formal dining room and new flooring throughout. Modern sinks with fountain-style faucets grace both bathrooms and the main home is efficiently heated and cooled with a new multi split system. The master Suite has a deck with views of lake, sunrises and moonrises for your enjoyment. The meandering property features several entertainment areas to include porches, side, back and front where you'll find a love seat swing. The granny unit is completely remodeled with new appliances, flooring and stunning bathroom. Both homes have their own laundry rooms, 2 sheds for storage and decorative fencing accent the park like setting. Surrounded by mature and drought resistant landscaping, this quiet and private compound is located at the end of a cul de sec ready for your boats and jet skis with plenty of parking. Beach rights are included in the purchase and the next door lot is available for $10,000.00 (APN 037-071-39)." "Meticulously maintained 3 bedroom/3 bath home with a bonus/office room with separate entrance AND a granny unit above the detached garage. This home features a privacy layout with two master suites!!! Brand new HVAC unit just installed. 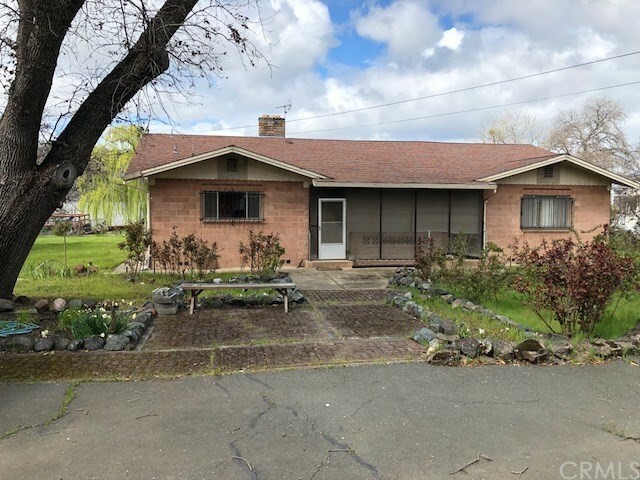 Practically all remodeled in the last few years with new carpeting, beautiful laminate floors, all new kitchen cabinets with granite counters and new appliances. The 3 bathrooms have been remodeled as well. Out back you'll find a quaint covered patio with low maintenance yard that is fully fenced. The front yard is low maintenance landscaped as well and fully fenced with chain link and has rv parking area. The granny unit has it's own fenced in area as well. The house backs up to Anderson Marsh in a quiet little neighborhood. Not to be missed!!!!" "Lake County Commercial. Live / Work. With spectacular lake and mount Konocti views. With great Hwy. 53 exposure this large parcel could be perfect for Auto, RV, MH sales. The existing home is currently being used as a residence but could be converted to office and live area. Or just keep it as a residence. Ample storage with the 3 car garage and other out building. Adjoining Davis St. parcels are available which would increase the land size to 2.17 acres. All C2 zoning. Highest and best use for this property would be commercial. Owner may carry with acceptable terms." "GOT VIEW!!! THE MOST INCREDIBLE ViEW of Mount Konocti and surroundings. A truly UNIQUE must see home on the water!! You won't find another like this, home has been completely remodeled and updated. Including Granite counter top and back splash. Oak hardwood flooring, Aluzer windows , Tile Bath/shower, Mirrored walls. Power boat lift, boat launch, split level decking, sun deck!! Built on pilings, surrounded by decking. If your someone who loves the water you can't get any better than living above it, jumping into your boat from your own private dock and taking advantage of our truly wonderful CLEARLAKE." "Spectacular Views! This home has lake and mountain views from almost every room. Large living room with a cozy wood brick fireplace and windows overlooking Clear Lake. Plenty of room in this 4 bedroom home. The sprawling master bedroom has a sliding door out to a large privet deck. Master bathroom is tiled a and has a jetted tub with a large double size shower. Also a large walk-in closet. Dining room looks through to the Sun Room. Home has many upgrades including vinyl window, New carpet in bedrooms, low maintenance vinyl siding and alarm system. 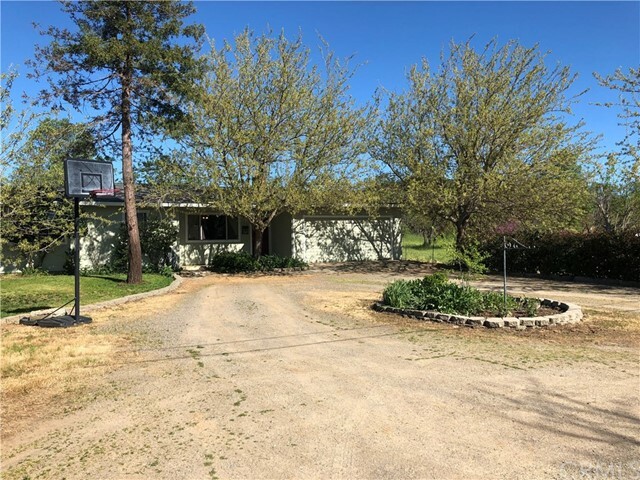 Large lot that has plenty of room for a garden. Workshop/Laundry shed in the back yard and RV parking on the side. On a secluded street and close to town"
"This beautiful 2-story home is located in downtown Clearlake. Very close to shopping and schools! This home is very spacious with its large windows and sliding glass doors, that really bring in natural light. First level has French doors in the living room that lead into the very large master bedroom, this features a walk in closet it s own sliding glass door that take you out to the upper deck of the back yard. The master bedroom has it's own bathroom(all toilets in the house have recently been replaced) that features a Jacuzzi bath tub with beautiful pale yellow and blue tile surrounding it with a large mirror and single sink! Back out those French doors you enter an open floor plan living room you can to turn into the living room of your dreams! The kitchen features a window Over the sink and a windowsill you can place all your herbs or little plants on, Which looks over part of the backyard to the lower deck. The newly remodeled Waterproof flooring makes floors easy to clean. Then your medium sized office room for your small business or college student. Upstairs includes two medium sized bedrooms and a full sized bathroom. 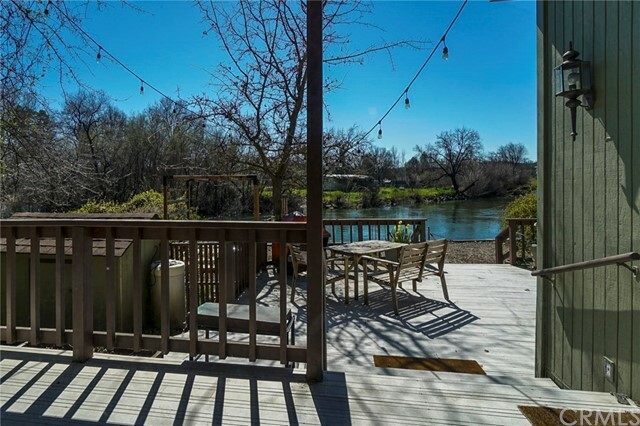 The back yard features a medium sized private deck you can spend having dinners or gatherings on, a few turns out the gate and you go down the steps across a creek bed to another deck perfect for a small sized hot tub or for BBQs!" 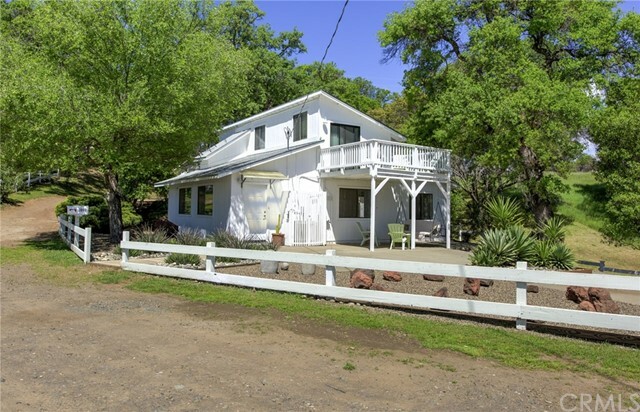 "This lovely farmhouse on Cache Creek has a private and picturesque feeling. Sitting on 2.5 acres of land, with fenced and cross-fenced pastures, there are no neighbors in near view of the house. Beautiful prairie views abound from every window. The house is clean, cozy, and easy to maintain, with newer insulation, double-pane windows, wood stove and monitor heater. Tile floor and prairie breezes keep you cool in the summer. The water has proven good for gardening, coming from a well on the property. With an old boat launch area creekside, one can navigate from the property, up Cache Creek, and right onto beautiful Clearlake. This property is a rare find, with privacy, waterfront, acreage, beautiful views, and proximity to town. Per the city, it is also divisible into two parcels." " Neighborhoods: Clearlake Other Fees: 0 Sewer: Sewer Connected Topography: LL"
"A rare find! Looking to expand out into the Country or need a rural zoned property for your animals or horses? Look no further! 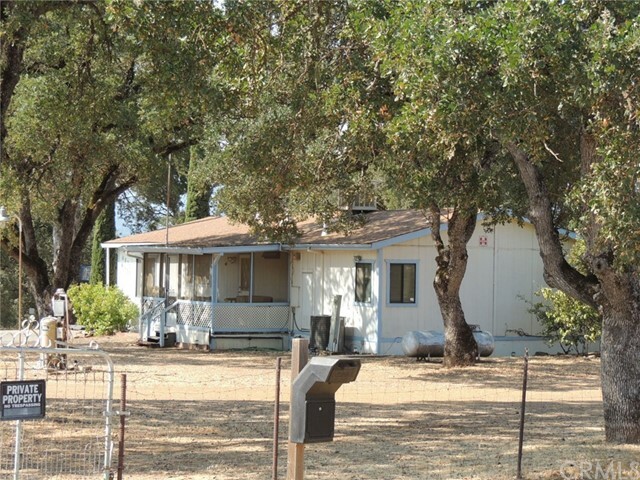 Turnkey home in Burns Valley Walnut orchards. 2 bedroom, 2 bath with den or could be 3rd bedroom. Wood burning stove for those cold winter nights, large covered deck for enjoying a Barbeque, glass of wine, or entertaining. Landscaped yard, horseshoe pit, fire pit, animal pen, fruit trees, fenced and a private picnic area for relaxing. Newer flooring, new paint and pest cleared. OWNER TRANSFERRED AND NEEDS TO MOVE BY JUNE. 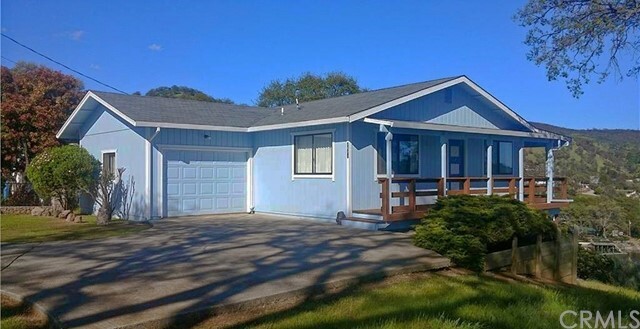 Best area in Clearlake-Close to Community Center, shopping, banks, and the library." "This beautiful spacious home was built to last with loving hands. So many special touches. Beautiful yard scape in front of the large covered front porch, vaulted ceilings in living room. HUGE family room with special lighting. 3 bedrooms 2 bath. Ceiling fans and window coverings, Master bedroom suite w/ large walk in closet, soaking tub & separate shower. Kitchen has great flow of traffic. Dining room has french doors leading out to Large covered deck with it's own ceiling fan and sink hook ups for outdoor kitchen. Fenced yard has landscaped areas prepared as well as gardening areas. Mini Workshop and additional shed with drip system available through yard. 2 car garage with boat lift inside, cement RV parking on side of house. Lots of parking for you and your toys. 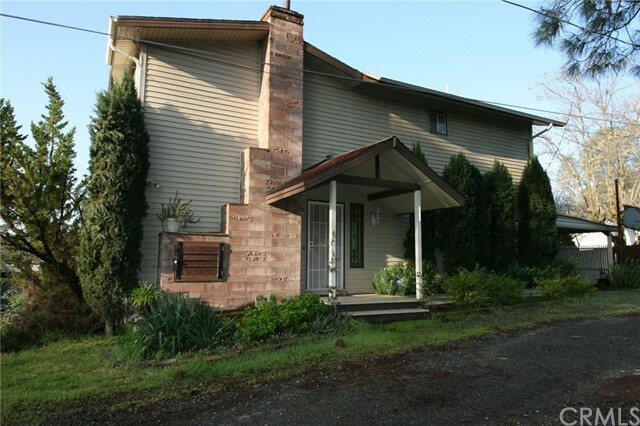 Take a minute to look and enjoy this house and all it has to offer." "Country Road Take Me Home-Spacious 4 bedroom, 2.5 bath country home on 2 lots totaling 1/4 acre at the end of the road. Double fenced lot for your dogs, chickens, and livestock. Wrap around deck with views of valley and mountains, large bonus room, and remodeled kitchen with new stainless appliances. New flooring throughout and bathroom remodeled with dual shower heads and tiled floor. Composition roof is new. One car detached garage with room for a workshop and extra storage. Head down the trails to Cache Creek with your bikes or quads, this is truly country living!" 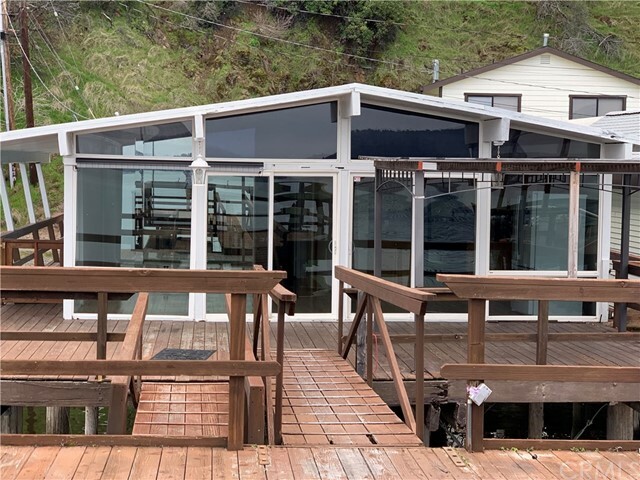 "Fabulous Views of Beautiful Clear Lake and the Surrounding Hills From This Neat As Pin Home in Oakmont, One of Clearlake's Best Kept Secrets! Open Floor Plan is Great for Family Get Togethers with Large Kitchen/Dining Area Where Holiday Celebrations Will Go On Year After Year. This is a Place Where Wonderful Memories Will Be Made. Guests Will Dine and Be Entertained As They Are Awed With the Picturesque Views of Clear Lake and It's Surroundings. Separate 504 Square Foot Downstairs Finished Basement With Additional 3/4 Bath Makes a Wonderful Recreation Area For Entertaining and Can Double as a Quest Room. With a Little Work This Could Be Made Into a Nice Granny Unit. Single Car Garage and Concrete Driveway with Plenty of Parking Area. Paved Street to the Property! Beach and launching rights close by! 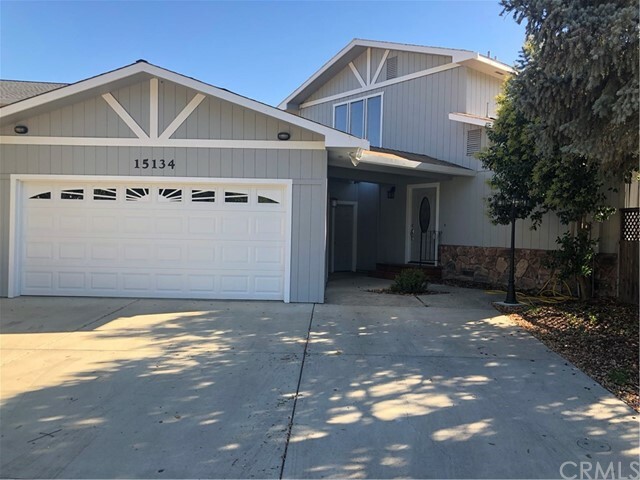 Live in Comfort, Seller had a new American Standard Heating and Cooling System installed about 1 year ago which came with a limited 10 year warranty." "Clear Lake At It's Best. Wake up to the Sun Touching the Slopes of Mt. Konocti with Beautiful Clear Lake in the Foreground. 3 Bedroom, 2 Bath Home with Nice 2 Car Garage is Only the Beginning. Looking Down From the Deck is an Amazing Well Designed Home Outside of Home! With the Center Piece Being a Swimming Pool Surrounded by a Large Deck The Yard is a Little Garden of Eden With Many Fruit Trees of Various Flavors and Lovely Shrubs and Flowers Enclosed for Privacy with a Nice Wood Fence. With Well Designed Lighting and Irrigation System You Will Find Home Outside as Enjoyable as Inside. But Lets Go Inside. Drive Into Your 2 Car Garage With Remote Door, Then take the Inner Staircase to the Main Level Where You Enter a Wonderful Open Living Area With a Fine Kitchen Near the Center Where Many Good Meals Will be Prepared. There is Plenty of Room For a Large Dining Table so Think Big at Thanksgiving. The Master Bedroom and Bath Make up the Rear of the House With Plenty of Closet Space. 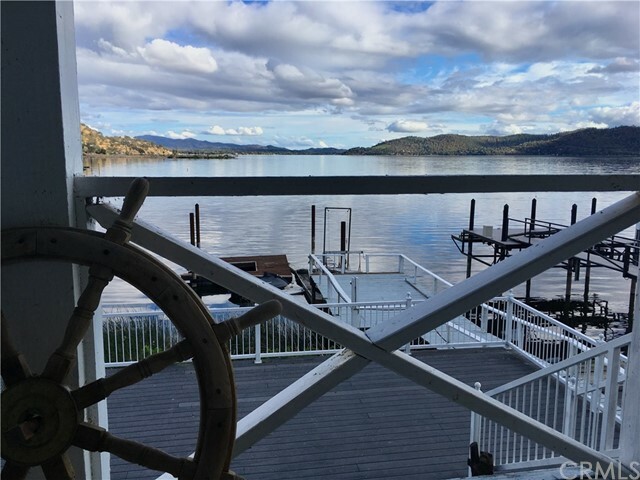 Step Out on the Deck From the Living Room to Enjoy the Ever Changing Views of Clear Lake With Majestic Mt. Konocti in the Background. The Sunsets Will Continually Enrich Your Life. There are 2 Bedrooms and a Bath on the Lower Level Separate From What's Going on Over Head. It is a Wonderful Home and Still Offers Plenty For Your Own Imagination. Additionally the Home Has the Luxury of an Energy Saving Solar System That Gives the Sun a Whole New Meaning."